Just 5 year young, contemporary home with 4 bedrooms and 3 baths and loft in 2203sf bldg and 4459sf of decent sized lot. Granite Counter top with Island with sink. 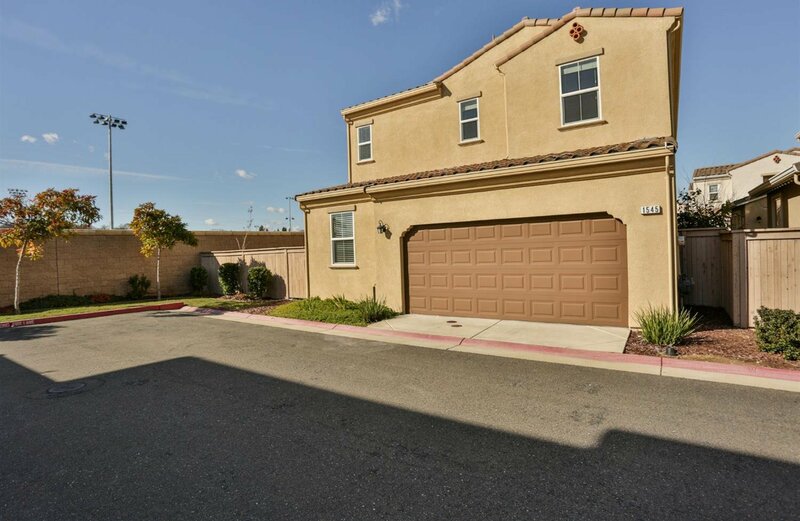 Located right next to Econome Family Park and close to Elvie Perazzo Briggs Park and Folsom Lake. Listing courtesy of Palo Alto Jonggeum Realty & Finance. Selling Office: eXp Realty of California Inc..